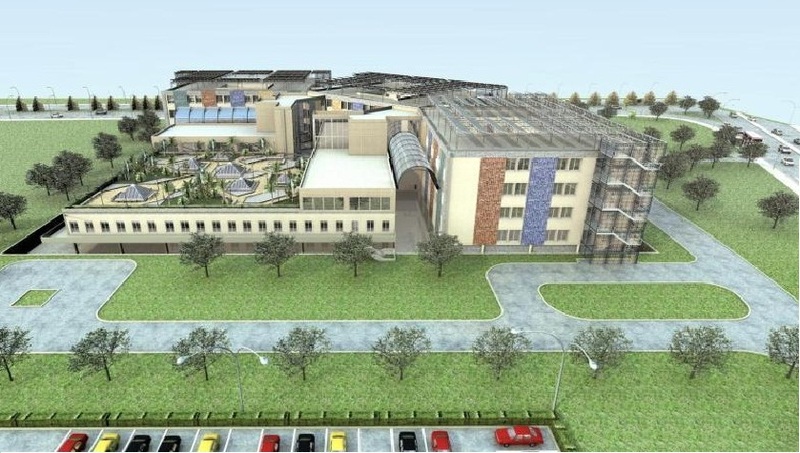 Duhok maternity and pedriatric hospital – Renco S.p.A.
FEED for the erection of a maternity and pediatric hospital with 320 beds on a total surface of about 20,300 sq mt. The hospital includes Wards (21% of the total gross surface), Diagnostic and Therapeutic Services (18% of the total gross surface), General services (49% of the total gross surface) and Circulation (12% of the total gross surface). The design team included Studio Zingaretti – Bologna ( www.studiozingaretti.it) for the functional and general design, Studio Romani for plants, Artec for architectural aspects. The project was highly appreciated for its high level of design, its flexibility and its ‘tailor made’ approach. AREA: 20,300 sqm.